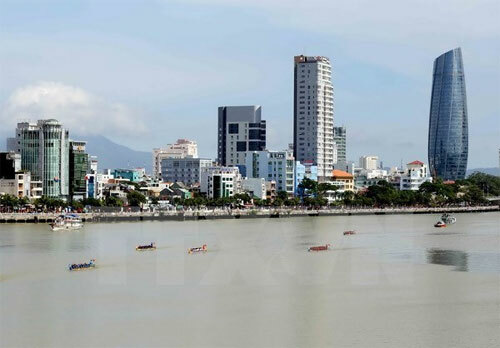 The People’s Committee of the central city of Da Nang has urged all projects serving the Asia-Pacific Economic Cooperation (APEC) Year 2017 to be completed by June 30, 2017. The municipal Department of Construction is assigned to work with district-level authorities on urban planning and construction, focusing on preventing floods in residential areas while developing green landscapes and decorating main streets in the city. A number of undergoing projects to serve APEC 2017 include an upgrade to the Tuyen Son sport complex, where the APEC 2017 Gala Dinner will take place. The project costs 84.2 billion VND (3.7 million USD) and will be completed by the end of May, 2017. Another project, worth 179 billion VND (7.87 million USD) aims to convert the Exhibition and Convention Centre into a press centre serving the event, which is scheduled to be completed by July 2017. The city has also been conducting communication campaigns on the APEC Year and foreign language training for local staff./.